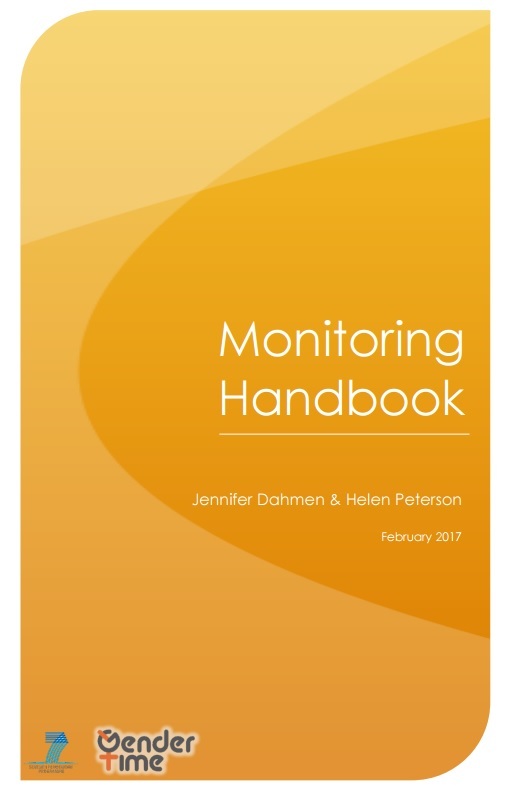 This Monitoring Handbook outlines the guidelines and recommendations concerning monitoring which were developed and applied during 4 years in the GenderTime project. It also includes detailed information about the specific monitoring tools that were designed and implemented within the GenderTime project. By providing this type of practical information, the handbook can fill a gap in the literature about change management and action research. The handbook can be useful to others involved in gender equality change projects. Many of the existing practical guidelines and recommendations are of a general character, not linked to gender equality. The handbook can therefore hopefully also be relevant for those involved in change projects more generally, not exclusively targeting gender equality.